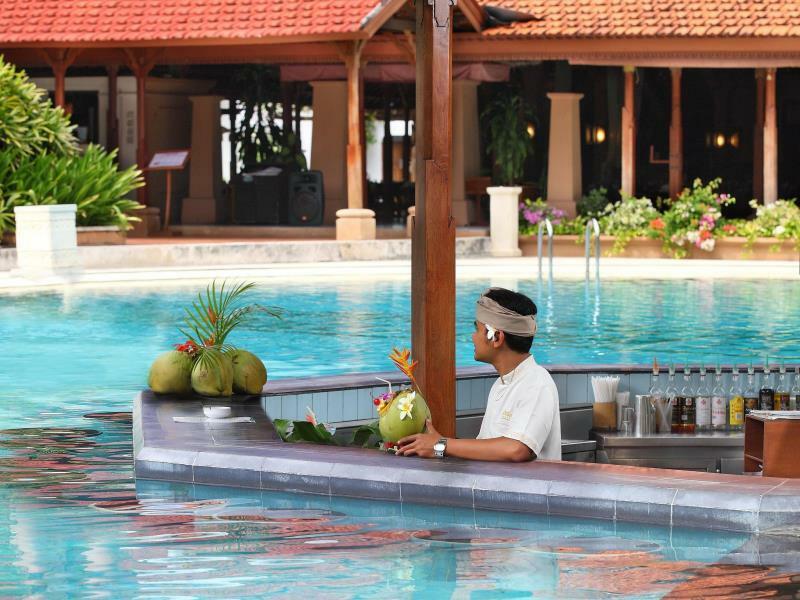 Located in one of the famous tourism area in Bali which is Nusa Dua, Bali Tropic Resort and Spa Bali will ensure a relaxing and beautiful overnight experience for you. 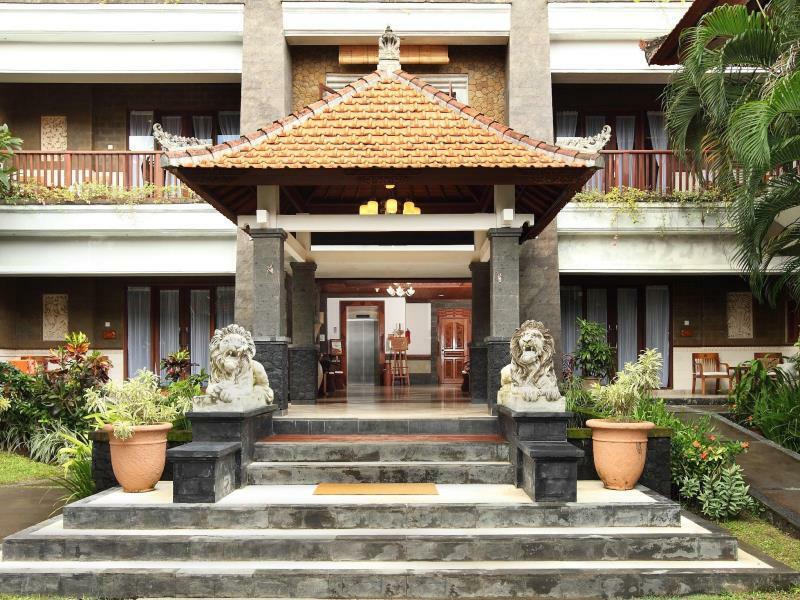 Located exactly at Pratama Street 34 A - Nusa Dua, thsi hotel is very easy to reach from wherever you come from, because it is located on the shoreline and the many modes of public transportations that you can find around the hotel. 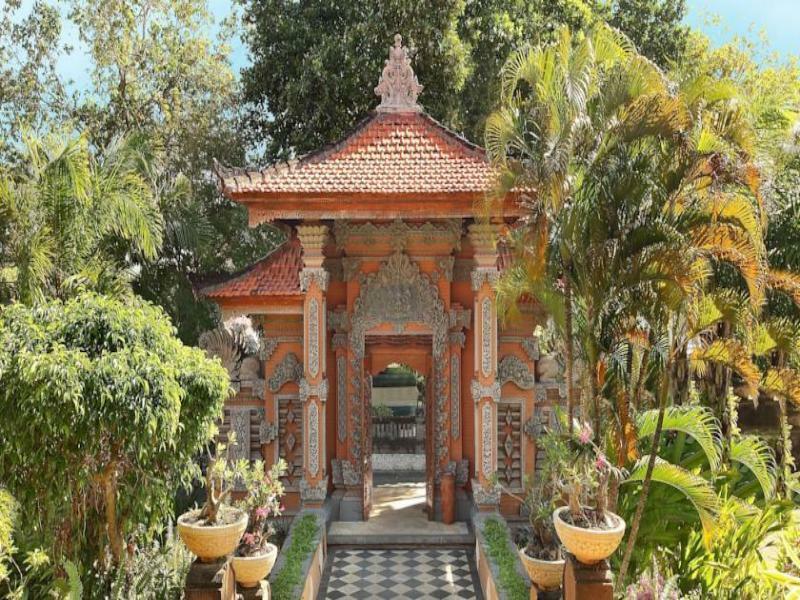 For you who come from Ngurah Rai International Airport, you will only need around 25 minutes of driving to reach this beautiful property. 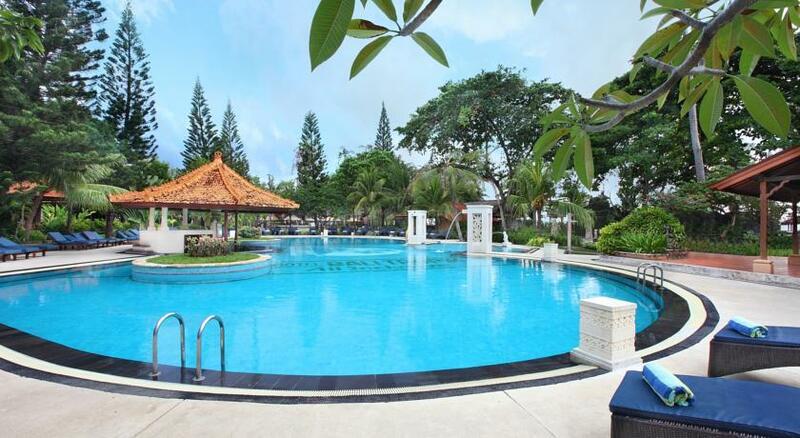 For options of holiday places, for you who choose to stay in Bali Tropic Resort and Spa Bali will automatically won't need to be confused on where to go or where to spend your holiday because this property gives you a quick and easy access from and to some interesting places that Dewata Island can give to you and your family or spouse. Only aaround 5 minutes away from a famous shopping center named Bali Collection, this place is suitable for you who loves to shop. You who want to visit Kuta area can also use the many modes of public transportations that are available around the hotel. And of course it won't feel complete if you come to Bali without visiting the beautiful beaches. 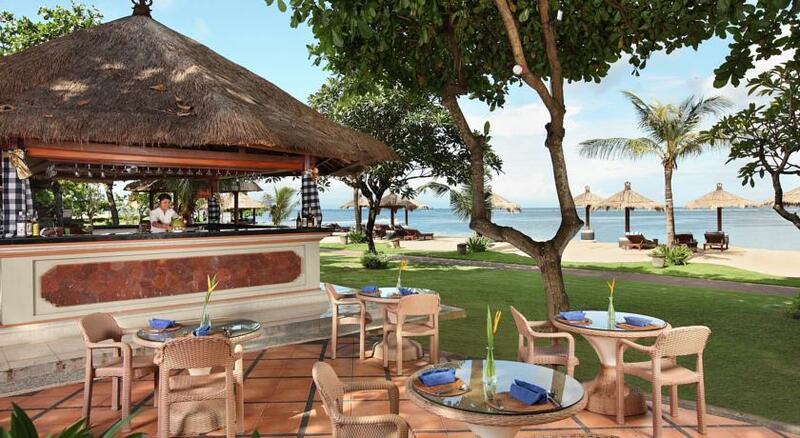 You can easioly go to Nusa Dua Beach from the property which has become the recommendation of many international guests. 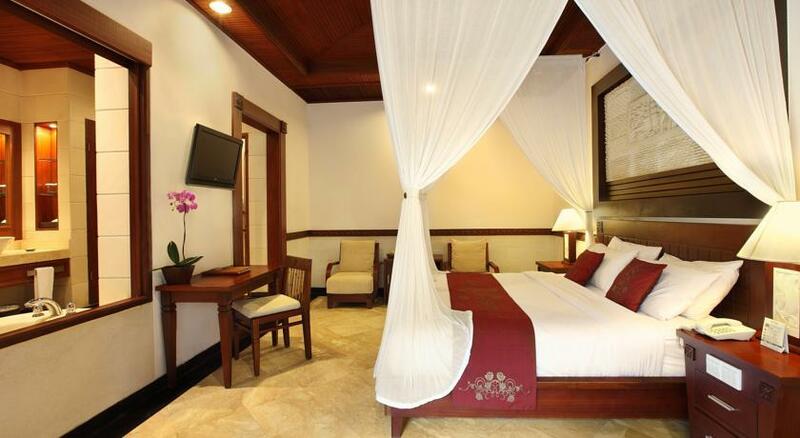 The guests can choose out of 150 rooms that are owned by Bali Tropic Resort and Spa Bali, all of them are completed with a harmonic atmosphere. 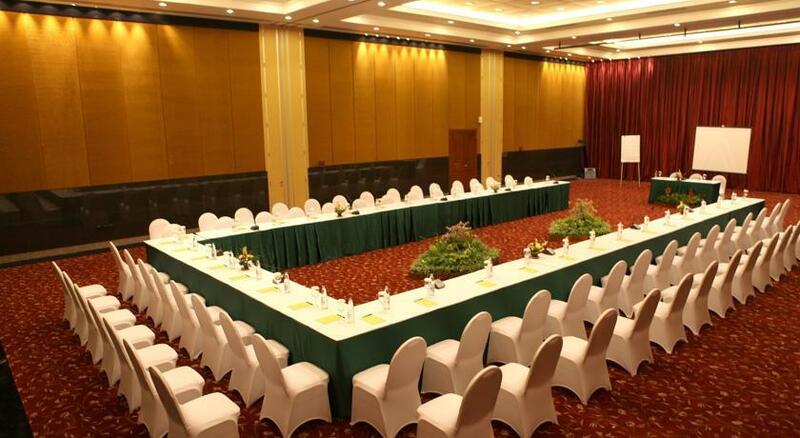 By making friendly service and the best high quality facilities a priority, this hotel is suitable to accompany your holiday with your partner. 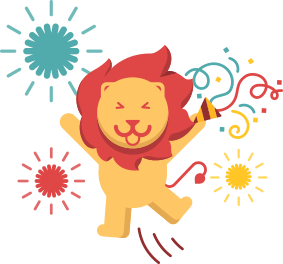 Many facilities that are provided inside the room are AC, flat screen satellite TV, desk, seating area, free bottled mineral water, tea / coffee maker, and a safety deposit box. 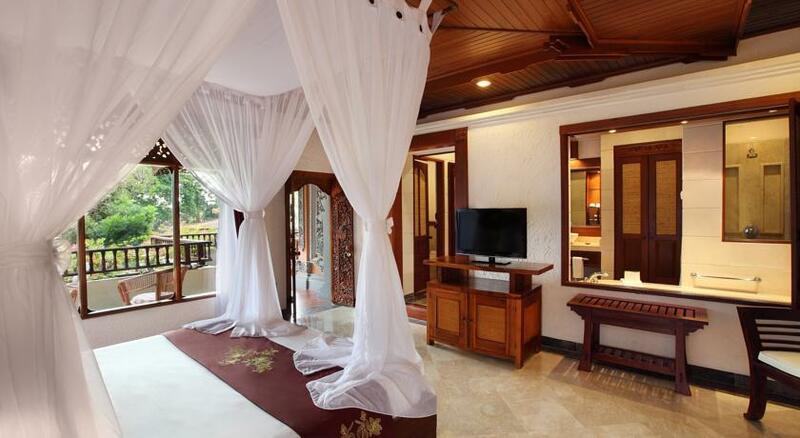 The bathroom is designed to please the guests, completed with hot and cold shower, slippers, towels, and free toiletries. 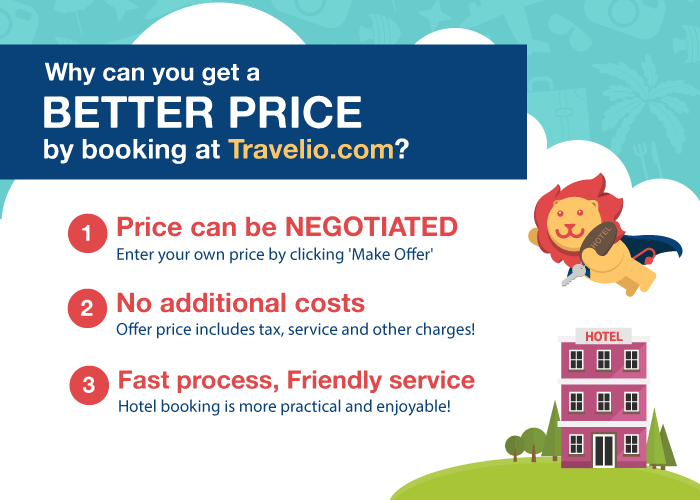 This hotel is committed to make your holiday experience perfect. 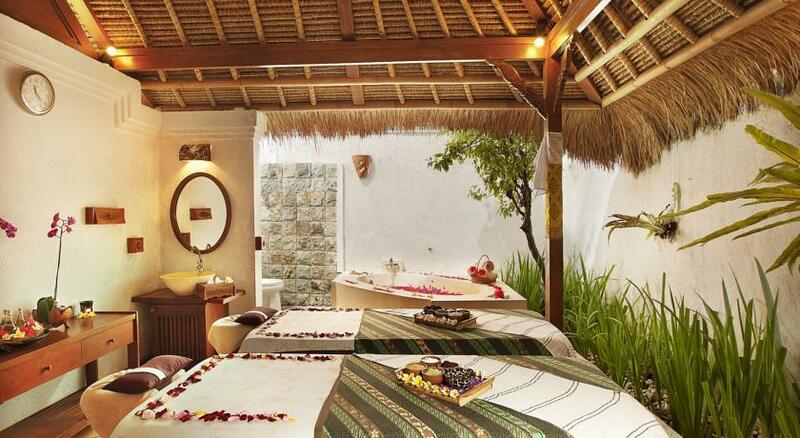 Bali Tropic Resort and Spa Bali provides some high class faciltiies to pamper the guests. 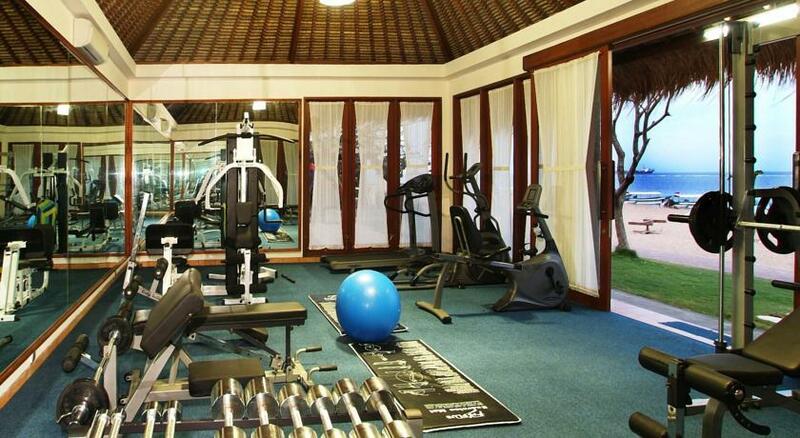 Some of the facilities that are still taken good care of the qualities are and will make you feel comfortable to linger in this hotel are such as entertainment and sport facilities like billiard, kids club, outdoor swimming pool which is also available for children, and there's also water sport facilities (machine and non machine), and a complete fitness center. 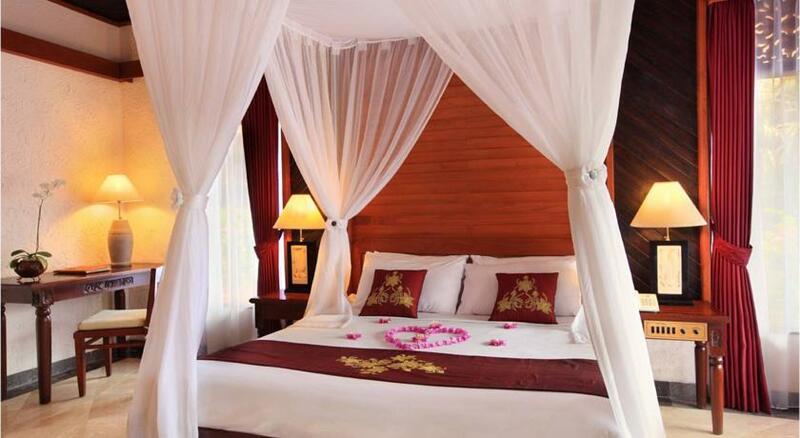 For young couple, you can enjoy a beautiful romance by trying the private beach that is owned by this hotel. There's also a massage service to help you replenish your stamina after a day of activities, a very pampering spa, and of course a garden with a comfortable leisure area. 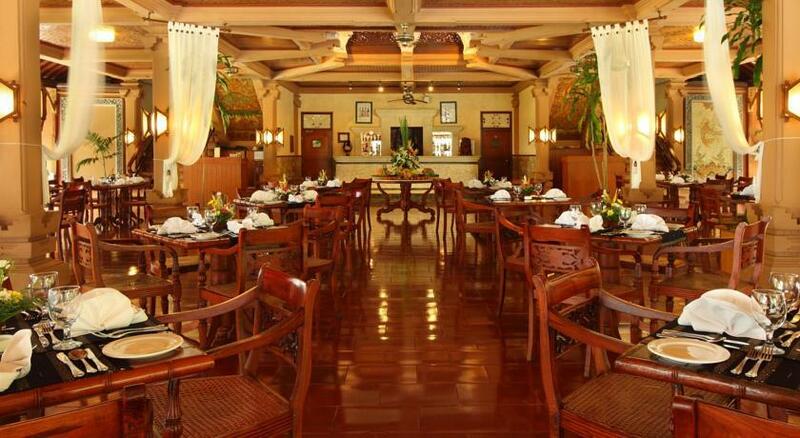 For you and other guest's dining, Bali Tropic Resort and Spa Bali s and also 5 bars. 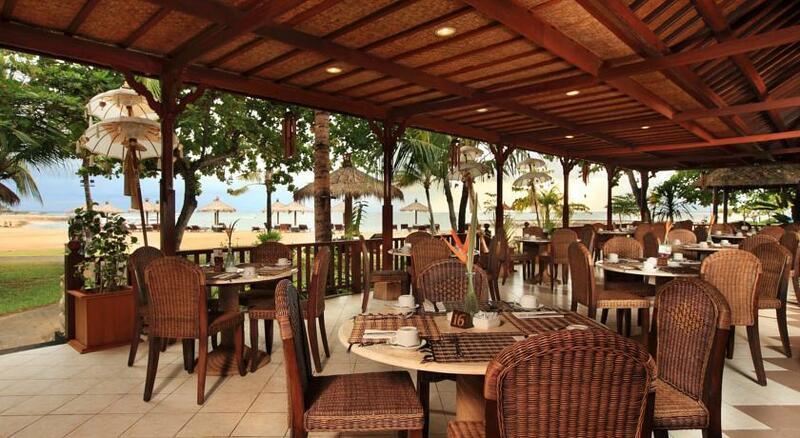 You can visit Ratna Restaurant and enjoy delicious foods at the beachside in open air, while Wratnala Restaurant offers you a delicious barbeque. Various drinks are available in Cempaka Bar or Sriwedari. Room service is also available for you who want a more private dining time. 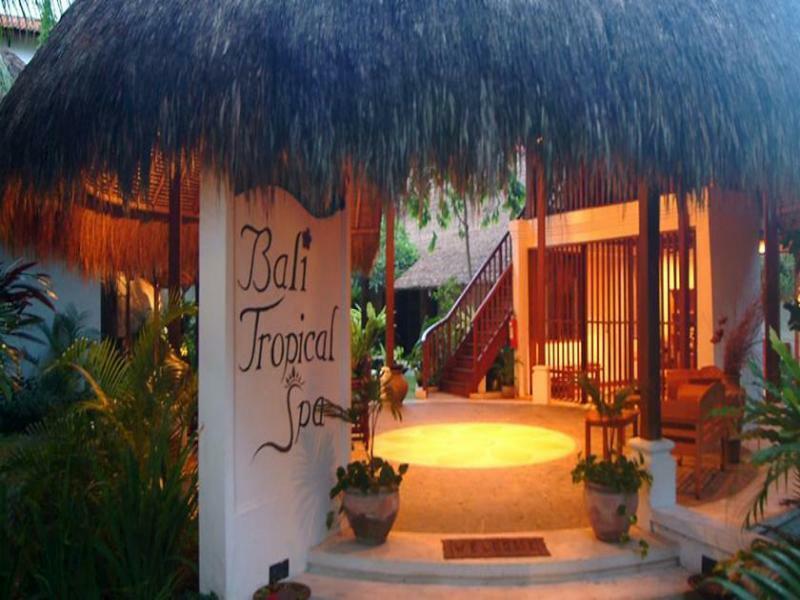 Your price has been accepted by Bali Tropic Resort And Spa! Standard Room, per night, per unit.